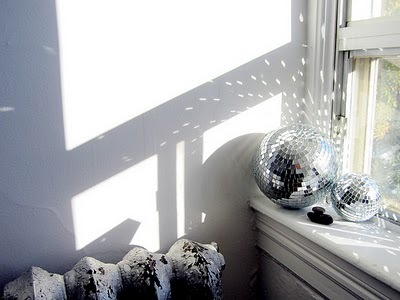 putting disco balls on a windowsill is a genius idea. 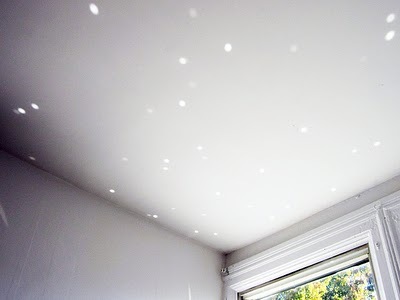 Loving the way the light bounces all over the room. 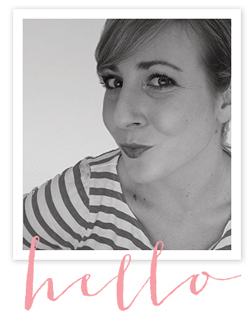 I have a feeling the Lepperds are going to be having morning disco parties very, very soon. Now I'm off to find some disco balls of my very own. P.S. I really dislike the word ball so I think I will call it a disco globe instead. yep, much better. "Disco globe"- ha so cute :) I've been looking for some as well. I kind of want to work them into my Christmas decor this year, for something fun and different. I have one hanging in my kitchen. It makes cooking so much more festive!